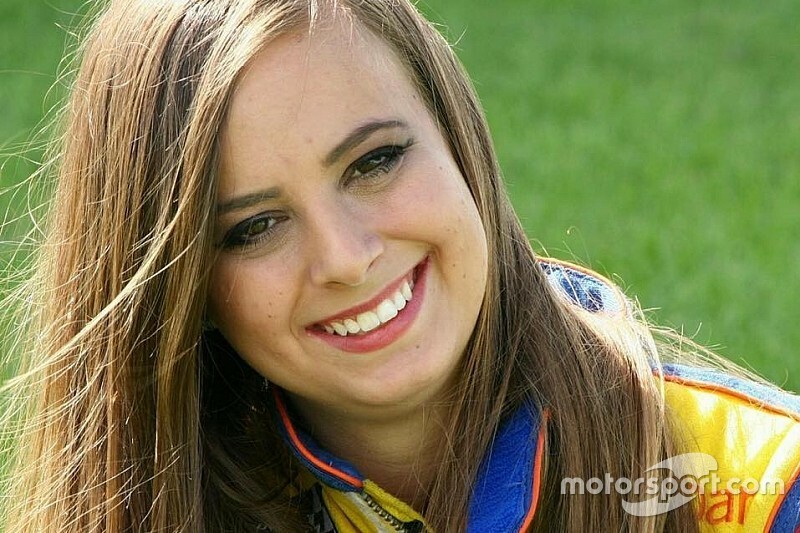 The 24-year-old from Sarasota, FL, perished when the Larsen Motorsports jet dragster she was driving in a demonstration run veered from the dragstrip’s left lane across the centerline, colliding with a timing device at the finish stripe. A preliminary investigation determined that a piece of debris struck Moller’s helmet, which is what caused her death. 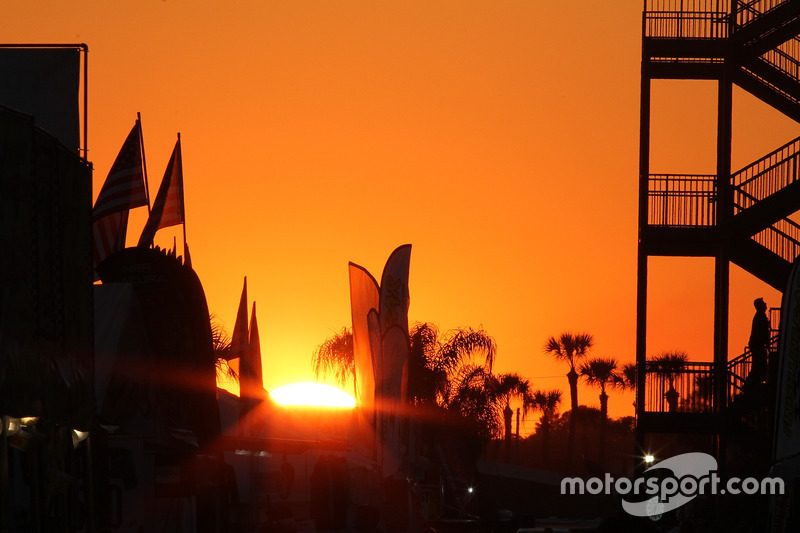 Sebring president and general manager Wayne Estes today announced that 100 percent of the gate receipts from the Raceway’s Dec. 6 season finale will be donated to Moller’s family. 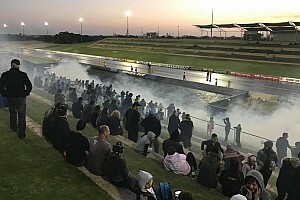 The event will be the 12th of the 2018 Air and Electrical Services Sebring Drag Racing Series Presented by Comfortmaker, with $750 in prize money going to the winner. A Power Wheels race will take place for the kids. A minimum donation of $5 per spectator and $20 per drag-race entry will be collected at the gate. Prior to the Power Wheels race, a raffle will be held for a custom-designed Power Wheels car built and donated to the cause by Sebring resident Dean Cyr, who is allocating all raffle ticket proceeds to the Moller family. Cyr is also raffling a $100 gift certificate to Cyr Performance for powder coating services and powder-coated Yeti tumblers. Gates open at 5pm and racing starts at 6pm. The series is open to all licensed drivers 18 and older. Vehicles must be free of leaks and must have proper seat belts and are subject to pre-event technical inspection, while all drivers and passengers are required to sign a pre-event waiver.